A sports coupé that delivers exhilarating performance with bold, head-turning design. Behind its muscular and aggressive stance, the RC's short-wheel base and rigid chassis offer both exceptional handling and agility. 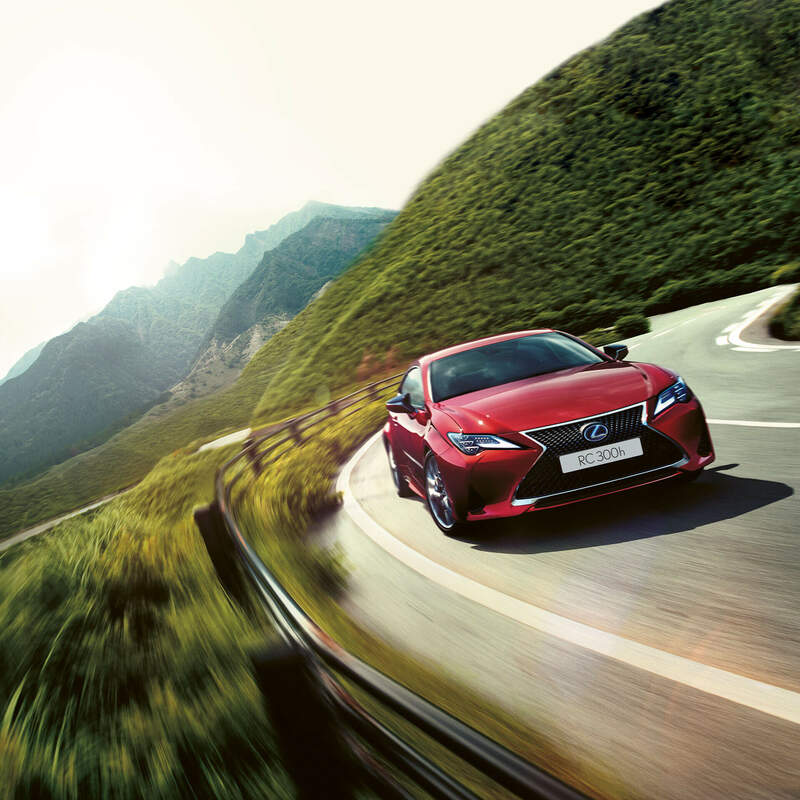 This distinctive four-seater coupé has a high performance hybrid engine, so you can configure exactly the RC you wish. Begin tailoring the RC to your requirements, experiment with colour preferences, or continue onwards to explore features and the gallery.